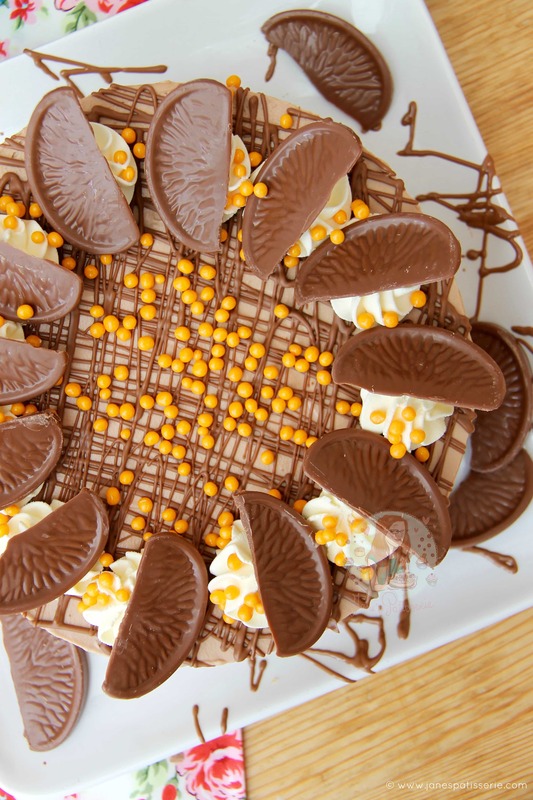 If you hadn’t already noticed from following my blog, or especially my Instagram, I ADORE Chocolate, but especially Terry’s Chocolate Orange chocolate. I literally have no idea why so much, other than it being utterly amazing and one of the best things ever. 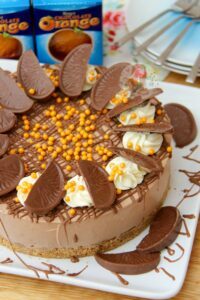 After the success of my Chocolate Orange Cookies, and Terry’s Chocolate Orange Cupcakes I decided to continue my cheesecake obsession with a suitably amazing Terry’s Chocolate Orange Cheesecake! I have made a bunch of Cheesecakes now, and this is by far my favourite. Some of you may disagree, but I adore this one. I have made it countless times now that I can’t actually count. My mum, who shockingly isn’t actually a massive fan of Chocolate Orange as a flavour combination (this is news to me…) is actually a really big fan of this. Something about the creaminess and moussey texture of the Cheesecake filling is what makes it delicious to her. I agree, I am shocked about how delicious it is. I mean, I knew I would like it.. but its SO much tastier then I thought it could ever be! Honestly, my favourite recipe. Ever. This recipe is super easy to make, its a no-bake recipe and you will want to make it over and over and over! The good thing about this sort of thing is that if you don’t have Terry’s chocolate where you are, you can easily substitute it for normal plain or milk chocolate and add orange zest or flavouring too it to make it equally as delicious! I also adore a thick and buttery biscuit base on my cheesecakes which you might have noticed, but the amount of filling makes it a perfect match! If you want to do less biscuit, reduce the biscuit, and the butter but to the same ratio. So, half the amount of butter to the amount of biscuit! Although, what kind of criminal doesn’t like the biscuit base?! I have done a little experimenting as I had a few comments that the mixture ‘seizes’ slightly when making it. It still sets perfectly fine, and still tastes delicious, but the chocolate orange itself with seize. This means that the chocolate will go hard pretty much as soon as you start mixing it, so instead of having a smooth delicious mixture, you basically have a chocolate orange chip cheesecake. I wanted to stop this from happening if I could so I did a few experiments! I found that if you mix the Cream Cheese with the Icing sugar, then add the Melted Chocolate and whisk till smooth, and then add in the Cream and whisk until think, the mixture will turn out super smooth, and will set perfectly. It may not look as thick as it did before, mine didn’t for a while but whisking it for a little longer worked, but it sets like a dream. I have written the original method below, and the new one so you can choose which you prefer! No-Bake Terry's Chocolate Orange Cheesecake! Melt the butter in the microwave on short bursts on in a small pan over a medium heat until fully melted. Blitz the biscuits in a food processor to a small crumb or in a bag with the end of a rolling pin, add the butter, and mix until it is combined well. Tip into a 8″/20cm Deep Springform Tin and press down firmly – chill in the refrigerator for at least an hour. 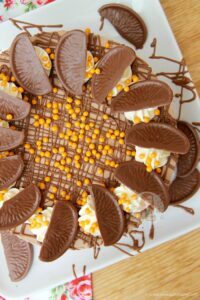 Melt the 300g of Chocolate orange in a bowl over a pan of gently simmering water, stirring gently or microwave in short bursts until fully melted – leave to cool slightly whilst doing the rest. Mix together the cream cheese and Icing sugar until thick and whip up the double cream in a separate bowl – fold the mixtures together, and then fold through the melted & cooled chocolate. If you find its quite sloppy, whisk till thick! OR - With a stand mixer, whip the Cream Cheese and Icing Sugar until smooth. Add in the slightly cooled Melted chocolate, and whip again till smooth. Pour in the Double Cream and continue to whip until thick. Check it occasionally and scrape down the sides until its all combined and really thick. Pour the mix on to the biscuit base, smooth over, cover, and chill in the fridge for 5-6 hours, or preferably overnight. Whip together the Double Cream and Icing sugar together till its thick and you can pipe it. Drizzle over some melted chocolate onto the cheesecake, and pipe the cream onto the cheesecake. Add a segment per slice, and sprinkle over some sprinkles! If you don't want to pay for Terry's Chocolate Oranges as they can sometimes be a little pricey, you can easily use regular milk chocolate and add in 2tsps Orange Extract. P.s. Its utterly delicious, so don’t be surprised if you eat the whole thing yourself. Older Next post: Peppermint Truffles! Newer Previous post: Biscoff Cookie Butter Cupcakes! Delicious! Made this twice with complete success! Fab recipe!! I made this today for Christmas Eve. I used the second method using my mixer and it turned out perfectly! Biggest problem? Not eating all the batter! This looks amazing! I want to make it for a big family Christmas but so many desserts to make that I want to make some stuff ahead of time. Do you think it would freeze ok for use in a weeks time? Is it the same amount of ingredients if it’s made in a tray bake. I’ve never made a cheesecake into a traybake, but this is designed for an 8″ round tin. This is equivalent to a 7″ square tin. 30-40 minutes would have been the issue. Thats waaaayy too long. After a while, you can whip too much and revert it back to a liquid (same with most mixtures). It does naturally get runnier once the cream is added, but should whip back up. But if the chocolate was too hot when put in, it would have melted the mixture somewhat. Stick it in the freezer and it’ll be dandy! If I halved the recipe to make a smaller one what size tin should I use please? How do I make this in 23 cm tin? How many slices would this make? 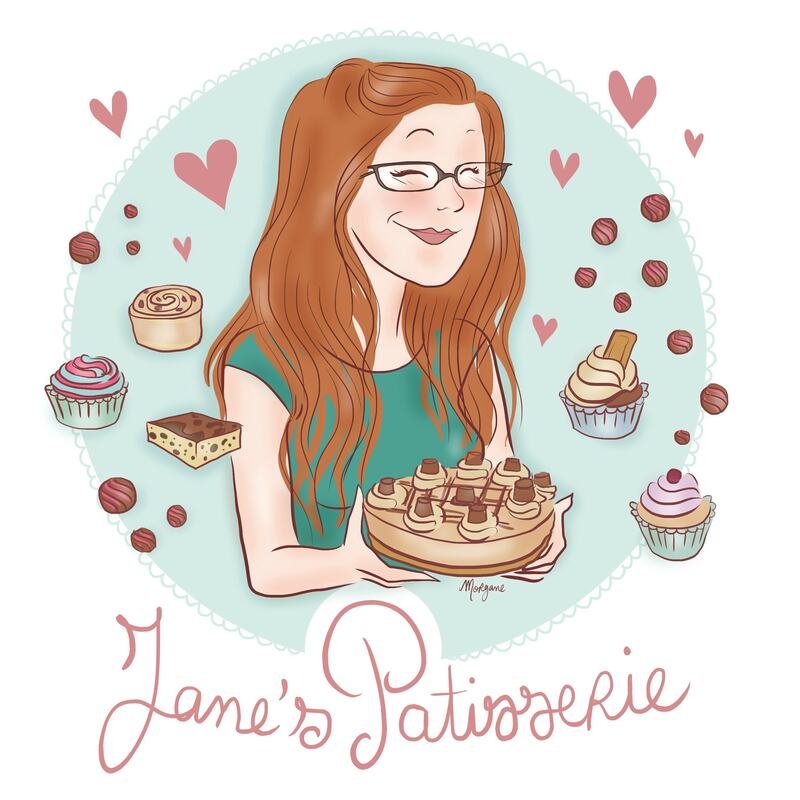 I am making it for a fundraising dinner and need to get it perfect the first time! No pressure!! Ahh yay! I’m so glad! 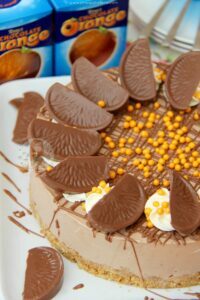 I am wanting to do this for my partners birthday but we are travelling that day, so I was wondering if I pre made it and froze it would it still come out with a stable texture if I fully defrost it on my travels? Followed the newest mix version to a tee but the recipe does not set like a baked cheesecake. The texture is more like a slightly set pudding (even after 12 hours in the fridge.). It tastes delicious but would highly recommend freezing it so you are not disappointed with the texture. Enjoy! Hiya! It sounds like you hadn’t quite got the mixture thick enough otherwise it would’ve set harder, but no-bake cheesecakes are naturally softer than baked ones as they are different. Hi – the comments talk about an ‘updated recipe’ but I don’t see it, can you send the latest one? The recipe in the post is the updated one. 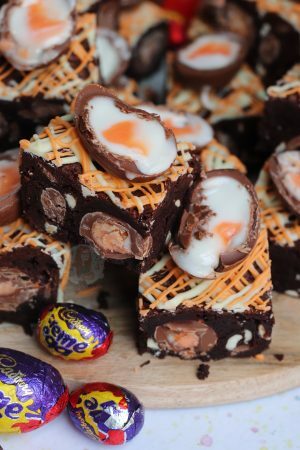 Hi can you use dark chocolate oranges for this recipe? Does it taste the same/sweet enough? You can use them! It will just taste slightly darker. Still yummy though! If it happens every time, it might be the ingredients you are using, or that you simply don’t whip long enough. It’s hard to say on timings because every mixer is different, and I just sorta know when to stop. 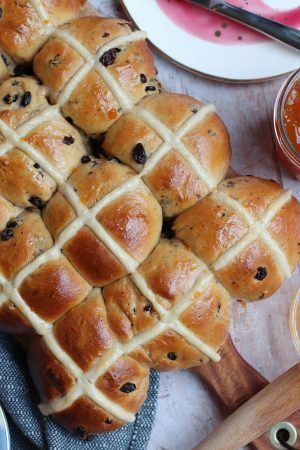 Hi this looks like a fab recipe I’ll be making it on Christmas eve ready for Christmas day any ideas on where to get the little orange balls for decoration? Thank you so much cannot wait to make and try this! I bought them from Tesco a couple of years ago, but haven’t seen them since – gold or silver balls will work well! Hi I dont have an electric beater, will a manual whisk do the trick? 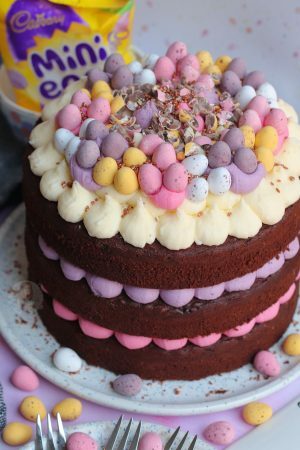 I’m useless with cakes but desperate to try this recipe! Sorry I’m a bit confused? How much of the 2 chocolate oranges do you have to keep fro decoration because 1 is 175g so 2 is 350g so do you save 100g for decoration as you use 250 in the recipe? You can just use two entire chocolate oranges in the mix if you want – it’s not an exact science – but yes I used that originally. However, as chocolate oranges are now 157g, it might be easier to buy a third so you have enough to decorate with. This cake is awesome and way too addictive. I’m supposed to be cutting down on sugar but there’s no chance of that while this is sat in the fridge, but it’s so worth it. Everyone is now wanting to come round to our flat more often than usual, however I don’t think that’s to see us! Do you mean two 180g Philadelphia or 280? Our packs only come in 180. OK thank you. A bought a different brand that came in 250g and got two of those. Okay it should be fine! As long as its full fat it should still work! Ahh yay! Licking the beaters is a necessity! When you say 2 terry chocolate orange in the recipe do you mean 2 segments from a whole orange, 2 whole oranges! Or 2 of the bars? This is an amazing cheesecake and tastes awesome but is it OK to freeze? Good morning, I would like to say thank you for excellent recipes i love naking these cakes during spare time for the family, During the summer 2016 issue of Baking heaven It had your recipe for chocolate orange cheesecake, it was running smoothly until it came to decorating the cake it did not explain that the orange zest sugar and the chocolate drizzle are two separate types of decoration. Hi – Thank you so much! Unfortunately I can’t help what the magazine has printed and if they had to delete some words to make it fit to the magazine. As you can see on my post on here it says “Sprinkle on some orange zest sugar (Mix together the Orange zest and caster sugar until the sugar turns orange and its combined! ), and then using the second chocolate orange, melt a few segments and drizzle over the cheesecake,” which is explaining to sprinkle over the orange zest sugar, and then drizzle. Thank you for the reply, yes after my first attempt doing it from the magazine realised a problem so came on to your website to double check the recipe and what it says, I totally agree with what you said of course, just the magazine was slightly confusing and made it sound like you added both together. 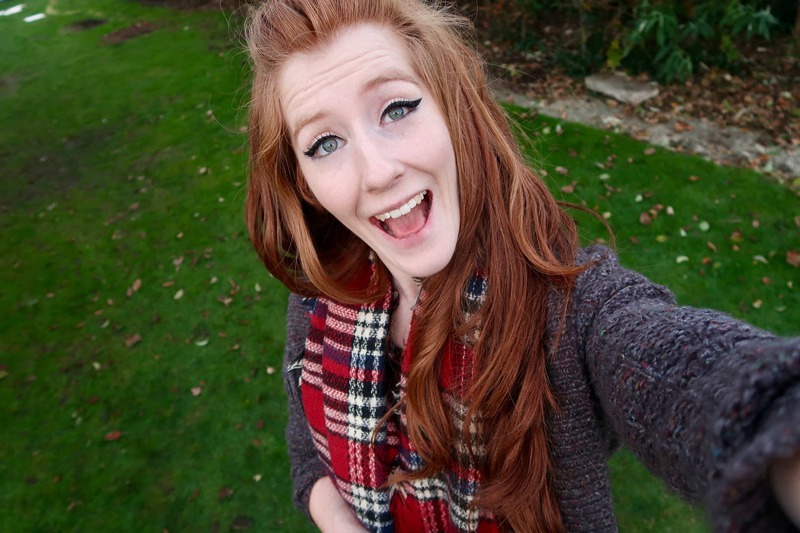 Hiya again! Yeah I did send them the correct information but they’ve cut it down in to a confusing way so I do apologise on their behalf haha! 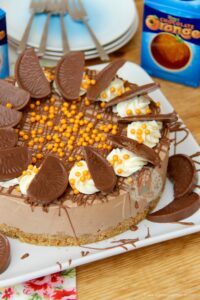 Can you clarify how much Terry’s Chocolate Orange you use in the cheesecake mix please? 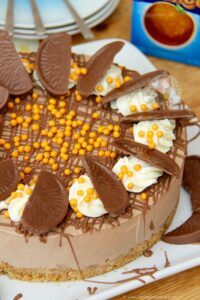 The recipe originally said you used 2 Terry’s Chocolate Oranges but you only put one in the mix and save one for decoration but now it says you put in 250g. Thanks. I now put in 250g, the recipe has changed. 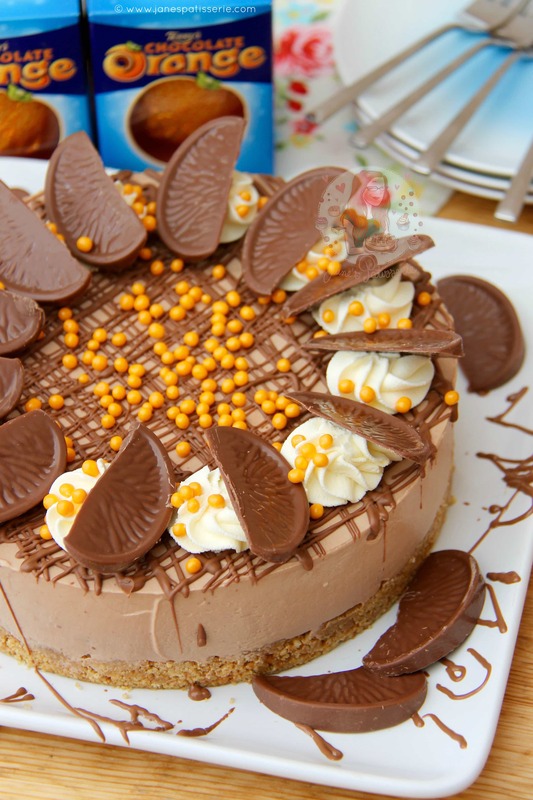 Stupid question – but do you just melt down one chocolate orange to go in the cheesecake mix? Then use the other for decoration? Thanks! 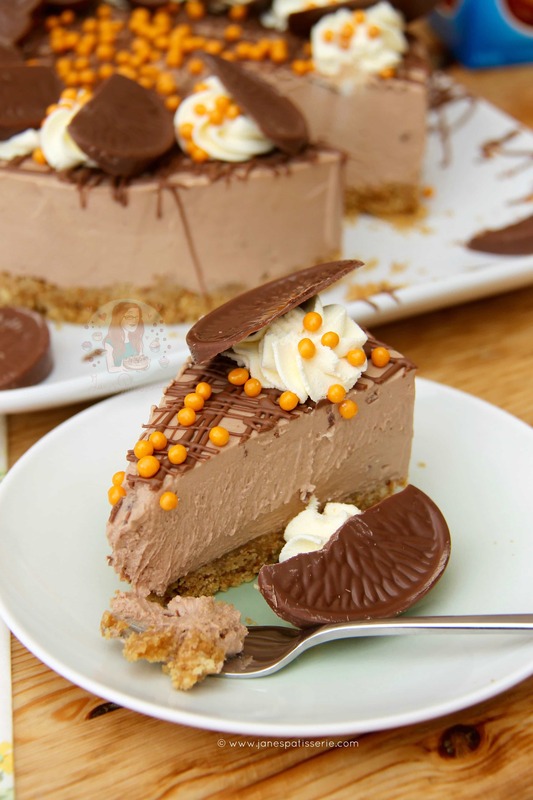 Hi, I’d love to try one of these lovely looking cheesecakes but can not get double/heavy cream where I am and was wondering if I could use whipping cream in its place? That’s great, thank you. I’v just checked and it says its 35% so I will give it a go. 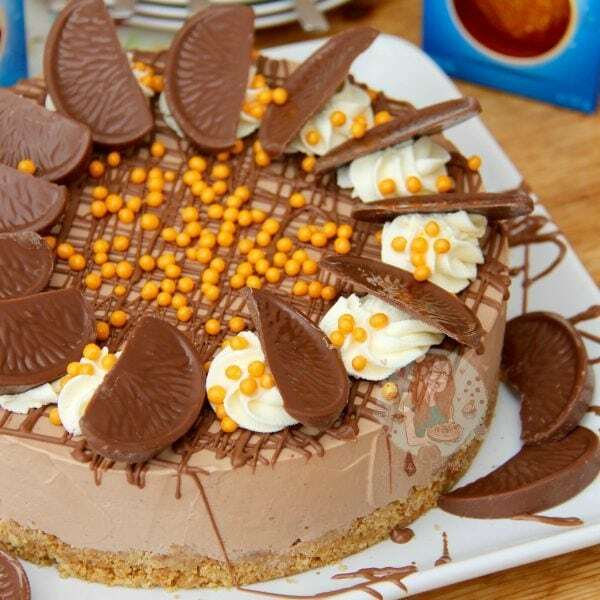 Just made the chocolate orange cheese cake,and i now have many brownie points in the bank with the wife,it is superb.thx. But am I right in saying that only one choc Orange goes into the mixture, and the second is for decoration? Yes 🙂 I put the other into segments on top, and melted a couple of pieces to drizzle! Sounds and looks delicious. 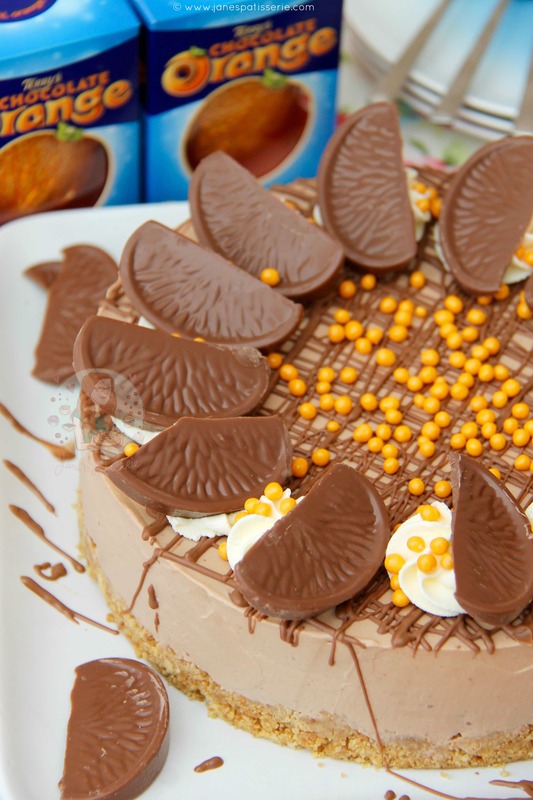 Choc Orange is my husband’s favourite – might have to give it a go. Thank you! And Ohh he will definitely love it then! And I hope you do! Holy crap, looking at this made my stomach grumble hahah! Looks ridiculously good! Hahaa thank you! I’m sorry/happy that I made that happen ahaha! You are killing it with the desserts! And killing me too, this looks like heaven.